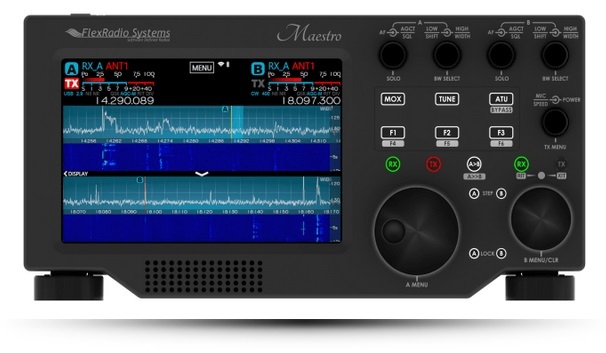 Ever wish you could monitor the bands or work DX from the comfort of your living room or out on the patio? Its sleek, lightweight design makes it easy to carry, pack or go mobile. Off the shelf VESA and VESA to RAM® adapters provide a wealth of mounting options. An optional battery pack with WiFi connectivity even lets you operate completely untethered. 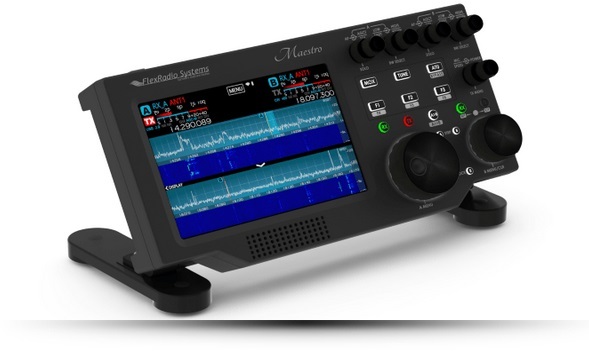 Just connect Maestro using WiFi, through your local area network (LAN) or directly to any FLEX-6300, FLEX-6500 or FLEX-6700 transceiver and you are ready to operate.